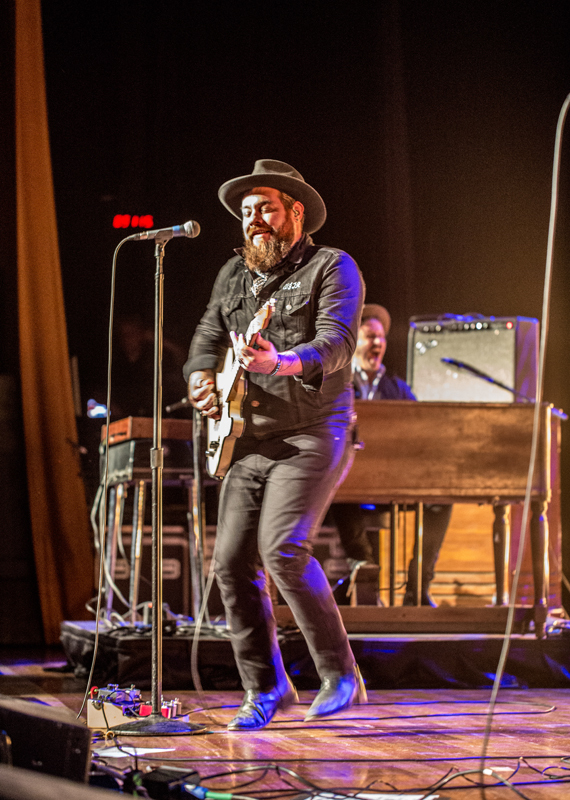 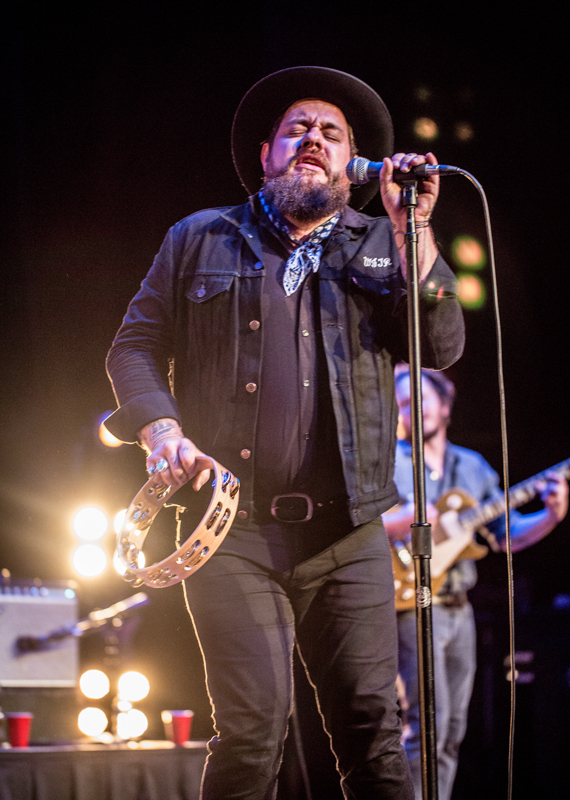 Nathaniel Rateliff & The Night Sweats played to a sold-out crowd at the Ryman Auditorium on Monday (Sept. 19). 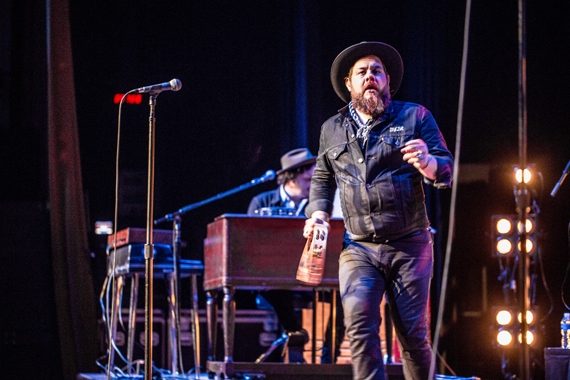 The concert served as a kickoff to the Americana Music Festival, which runs through Sunday in Nashville. 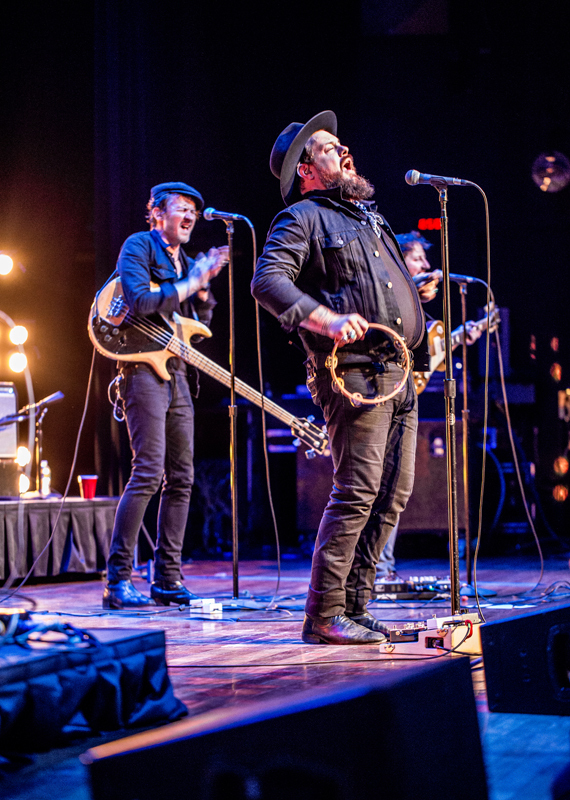 They are nominated for Emerging Artist of the Year, as well as Song of the Year for their hit single “S.O.B.,” at the 2016 Americana Honors & Awards ceremony, set for Wednesday at the Ryman. 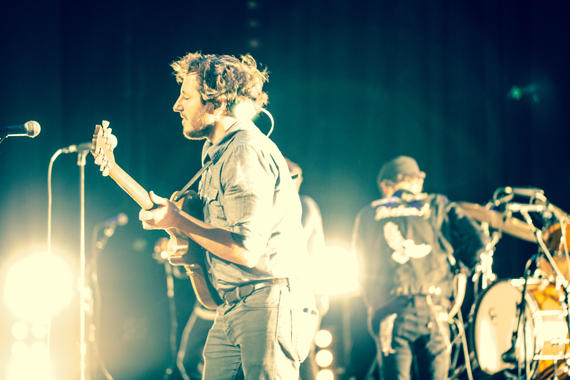 In August, the band played a sold-out show at Red Rocks Amphitheatre to celebrate the one-year anniversary of their breakout self-titled album.